The New 2015-2016 Stampin' Up! Annual Catalog Is Here - Help Me Celebrate! Hello stampers! I’m so excited to be just $3,000 in product sales shy of earning the Stampin' Up!Getaway Trip to Newport Beach, CA. I only have through June 30th to reach my goal and qualify for the trip. 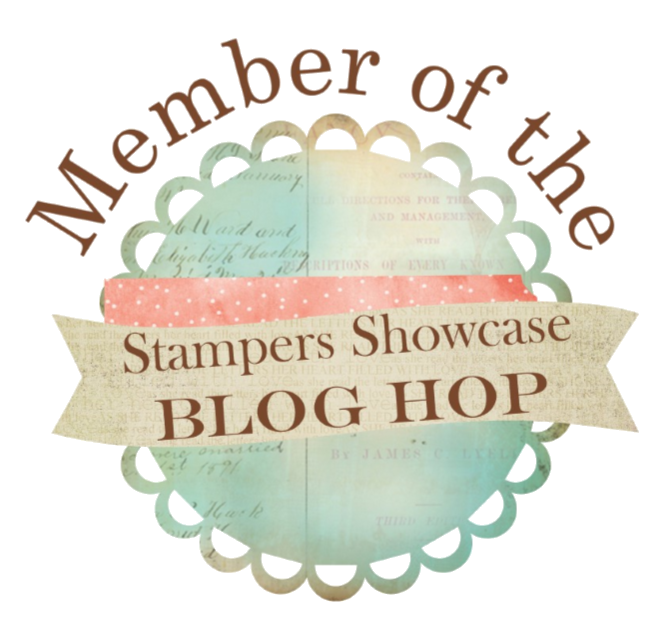 To celebrate the launch of the new Stampin' Up! 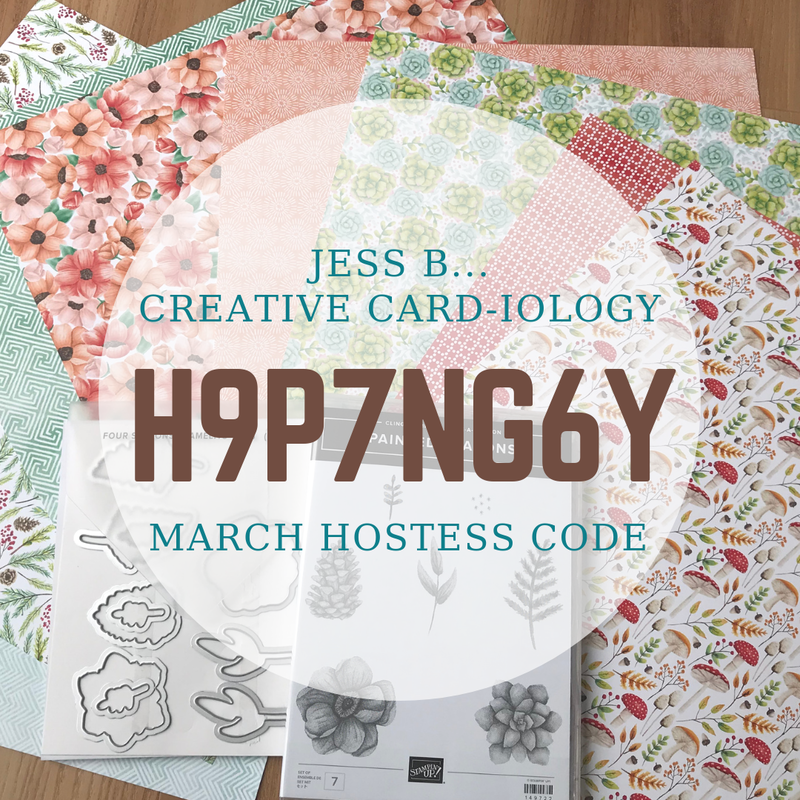 Idea Book & Catalog and show my appreciation for your loyal support in helping me reach my goal everyone who places an order of $50+ with me by 8pm on Tuesday, June 2nd will receive a free In Color Pretty Package Sampler featuring the 2014-2016 In Color Cardstock, Mini Clothespins, and Satin Ribbon. In addition, for every $50 you order, your name will be written on my 50/50 Board. The board contain 50 spaces. If the board is filled by June 30th (in time for me to earn the SU! 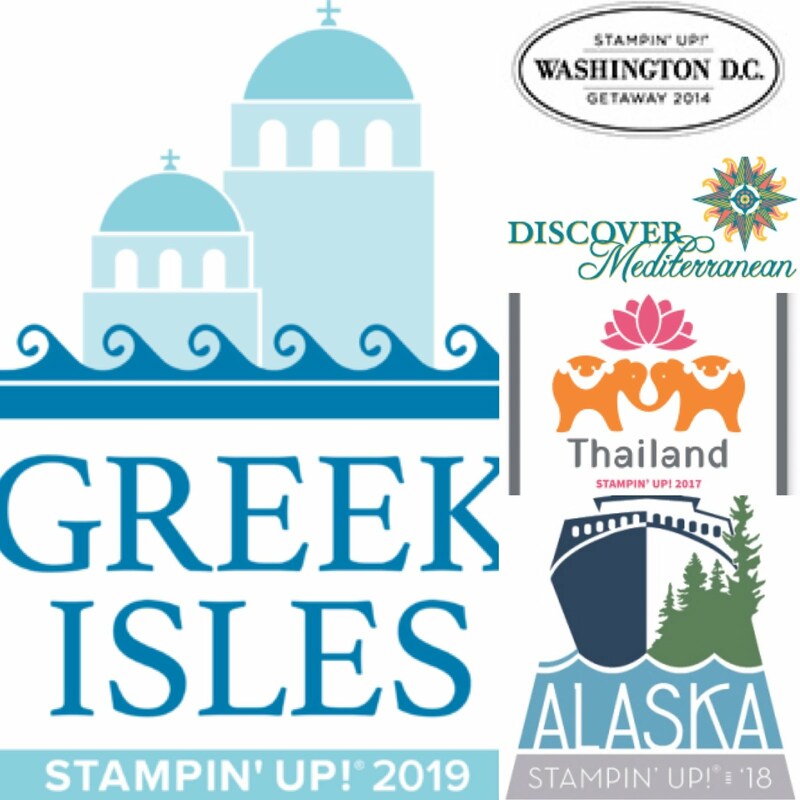 Getaway Trip) I will draw names to win a Stampin' Up! Shopping spree. One person will win $50 free product of their choice, a second person $25 free product, and a third $10 free product. Winners will be notified by phone on Wednesday, July 1st, to select their free items. 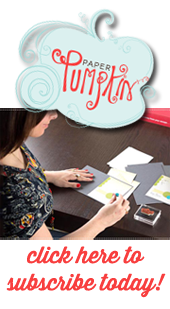 Be the first to get the new 2015 -2016 Stampin’ Up! Idea Book & Catalog in your hot little hands! Your personal copy of the new SU! catalog, door prizes, and projects for you to make & take are included. This will be an event you won’t want to miss! Be sure to invite your friends to come, too! Check out my First Video for a live reveal of some of the new products! Complete 2015-2017 In Color Package - $48. May 28th & 29th New Catalog Launch Party – Free with purchase. Get New Catalog & Projects & enter Door Prize, receive Customer Appreciation Punch Card & Year of Coupons Sheet. June 5th Sheltering Tree, Too! Class - $30. Pre-order stamp set with Class for $55 – Save $5! June 11th & 12th Sprinkles of Life Class - $30. 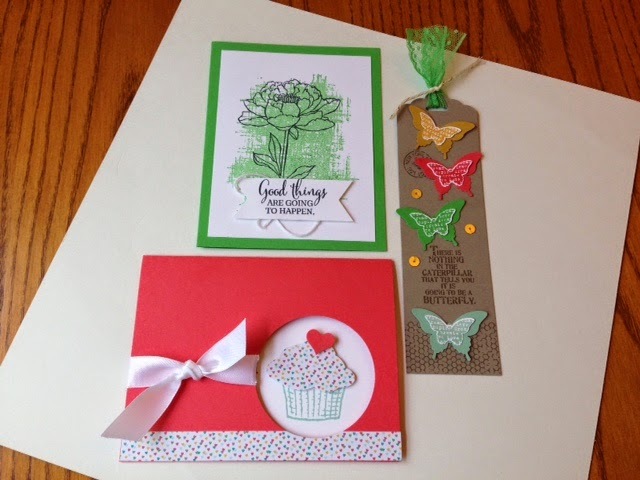 Pre-order Bundle (Sprinkles of Life set w/ Tree Builder punch) with class for $70 – Save $6+! June 28th Album in an Afternoon Crop - Free class with minimum $50 pre-order purchase (suggested items: Project Life card collection, accessory pack, and page protectors). 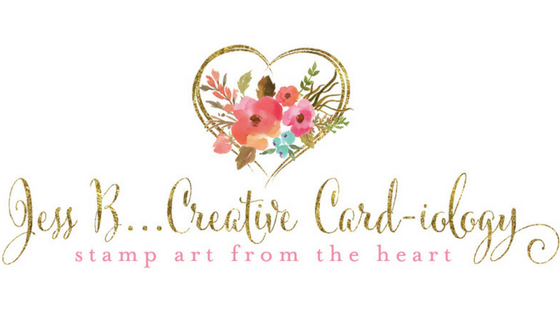 July 9th & 10th Bohemian Cards Class - $30. Pre-Order a Bohemian Bundle (Bohemian DSP, Washi Tape, pack of cardstock, Boho Chic Embossing Folder) with July 9th or 10th class for $60 – Save $6+.